We play in two Local Leagues in the summer, Cambridge and Norfolk & Suffolk so there are plenty of matches running from April to September. We also have Junior Teams and a Mens team in the Suffolk Team Tennis. During the Winter season, we play in the Cambridge league. To check out how our Teams are doing in the current League matches by clicking on the Fixtures Tab Above. 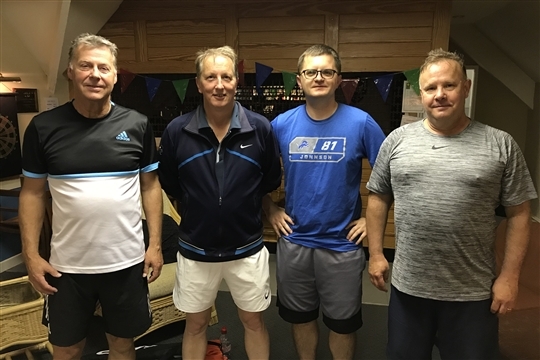 We have regular Adult team training sessions for all our team players on Monday and Thursday evenings, so if you are a member interested in playing competitive tennis you would be welcome to attend. If you are not a member yet but would be interested in playing for our teams and becoming a member we could arrange for you to come along to meet and play with our team players please email membership@newmarkettennisclub.co.uk.